Forget about the measuring and sifting usually associated with home baking! Add your own fresh ingredients to our pre-made packages to create your favourite variation. These handy baking mixes enable you to make quick and delicious treats for your family and friends. Carefully follow the easy instructions and expect great results every time! Each mix is packaged in a double-sealed clear storage bag and then placed in a white tab-lock bag for quality protection. Includes a “Best Before Date” to ensure freshness. There are 25 mixes available with three or four different variations suggested for each mix. 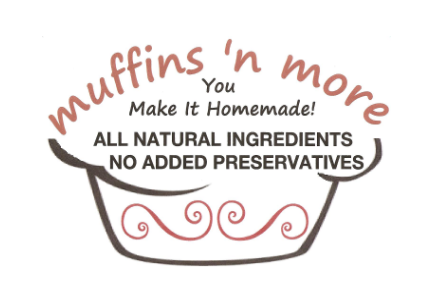 Choose from muffins, cookies & squares, quick breads, pancakes & waffles, biscuits & scones, cinnamon bread, coffee cakes or cakes.